Number of visitors at hypermarket Carrefour increases spectacularly thanks to BBDO. Fake News or not? 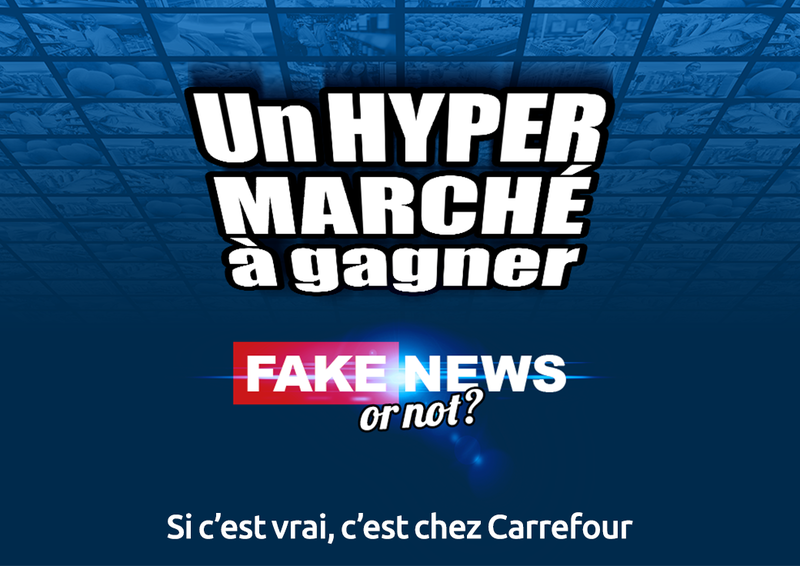 In March, there is so much happening at Carrefour that some would say the promotions are ‘’Fake News’’. Is it true that there is actually a hypermarket to win? The line “If it’s true, it’s at Carrefour” concludes each theme. 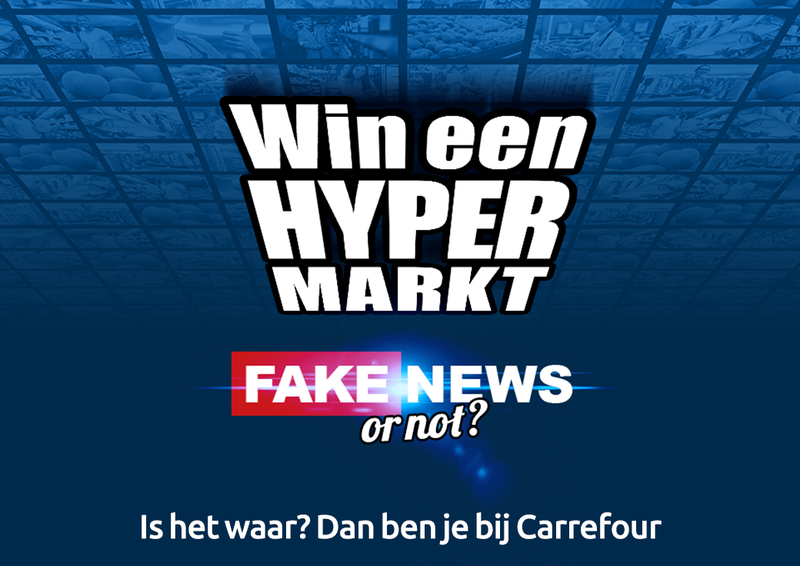 Spend at least 40 euros or answer 3 questions of the online “Fake News or not’’ quiz and claim an aisle of the hypermarket. For example, you can win the fish aisle or textile aisle for free for one year. The campaign started with a “Fake News or not activation” in a few train stations: “Tomorrow, free distribution of rabbits in your station”. The news seemed to be true, though the rabbits were actually made out of chocolate. The activation didn’t go unnoticed thanks to Fake News bus shelter posters, Fake News e-mails, a Fake News newspaper, Fake News flyers and above all, a lot of Fake News customized social ads that were addressed to different target groups with promotions specifically for that audience. (Let’s hope Facebook doesn’t block them). The campaign runs from the 13th of March until the 8th of April 2019.